And get unlimited access to this gym and 983 others. 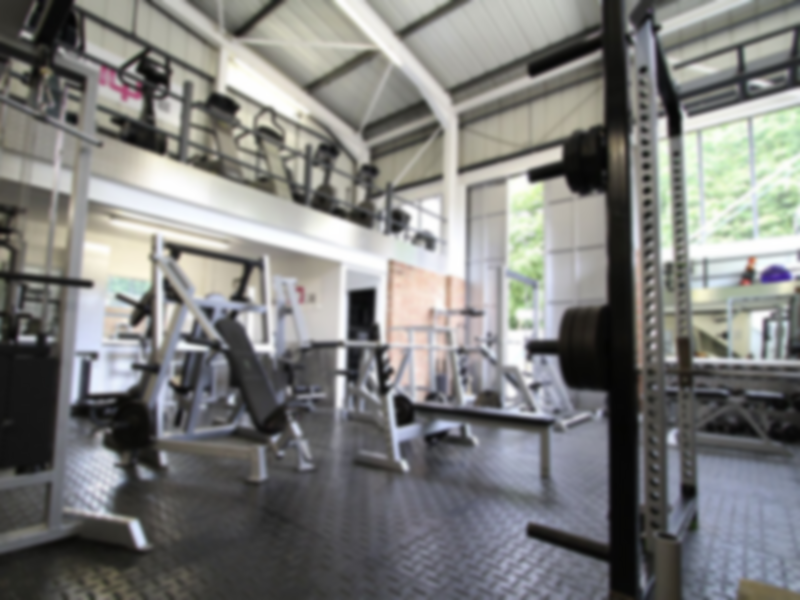 Uniq Physique is a boutique style gym that promises it's members individual instruction and coaching to ensure that each person achieves his or her personal fitness goals. 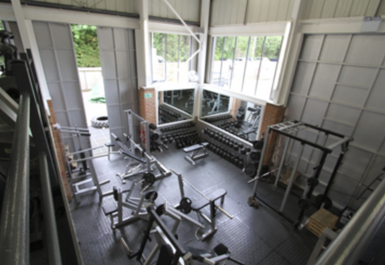 Using specialist equipment, coupled with expert nutritional advice, Uniq Physique will help you lose weight, tone or build muscle and become leaner, fitter and stronger. 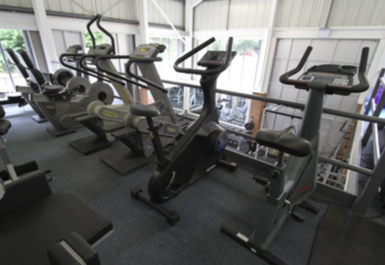 Uniq Physique provides all the necessary equipment and specialist supervision for weight loss, building muscle strength, toning and conditioning. 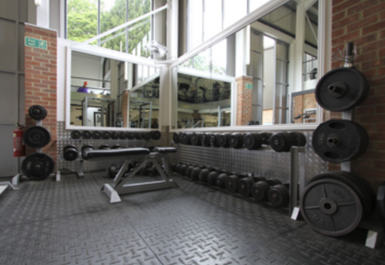 Whether you are a dedicated athlete or enthusiastic beginner, Uniq Physique gym has everything you need to progress towards your chosen goal. 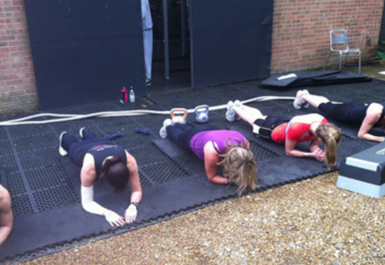 Uniq Physique is located close to Haselmere train station. The gym was unmanned when I visited. Easy to use quick redeem but no one around. 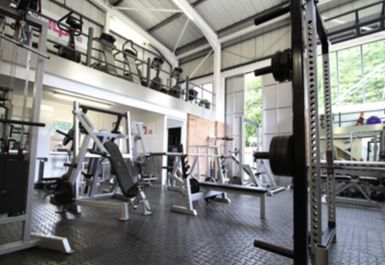 The gym is small but had everything I needed and was very quite on my lunchtime visit. Changing room/shower room is tiny - I actually went back to my hotel to shower and change.